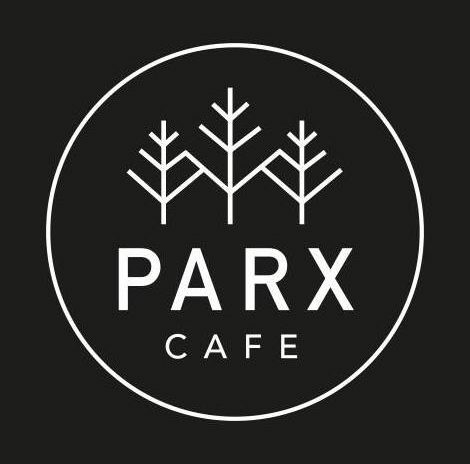 An Aberdeen eatery will launch a new exhibition focusing on regional art. 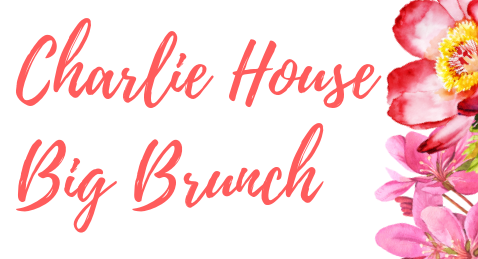 If you love yoga and enjoy brunching with your friends, then this event may be the one for you. 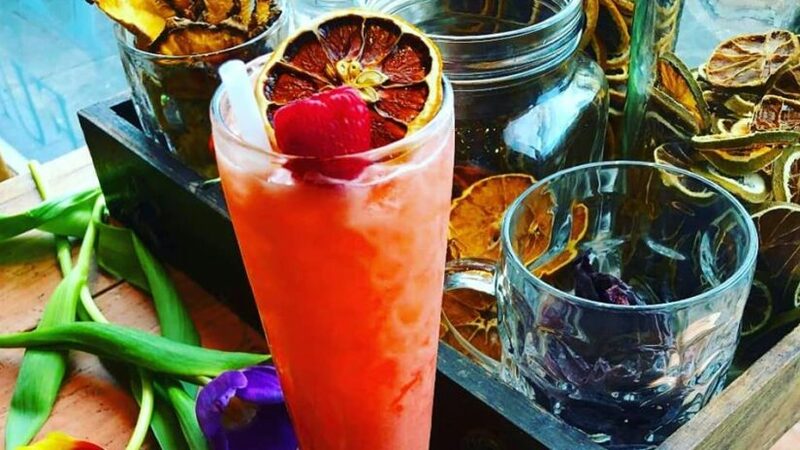 An Aberdeen cocktail bar will launch a new brunch menu this Sunday. 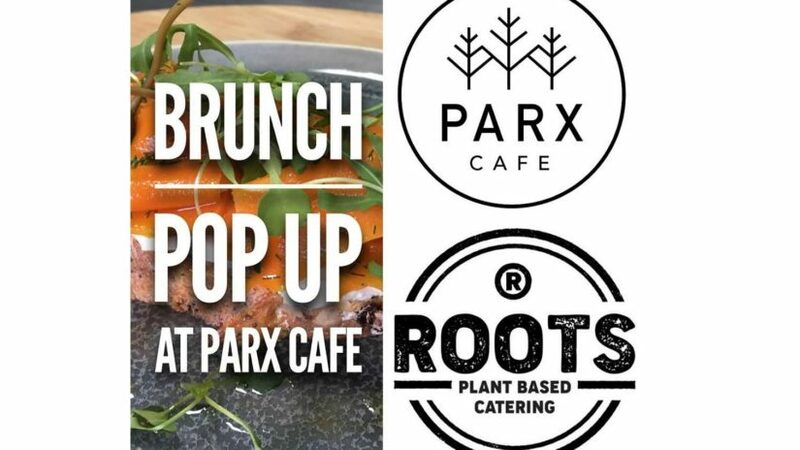 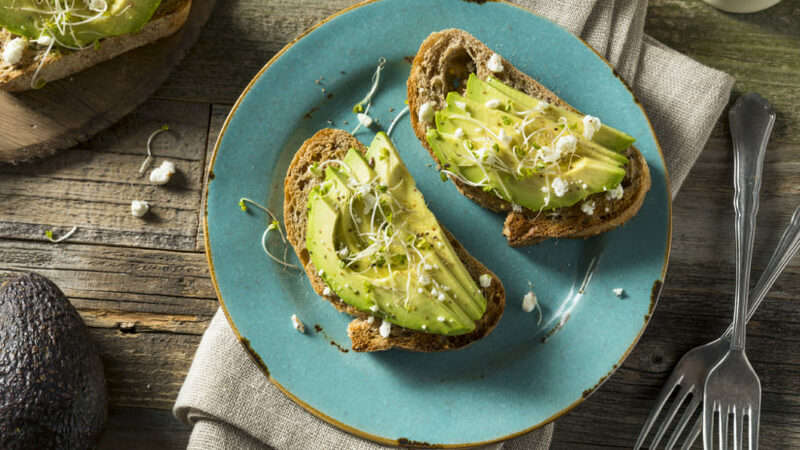 Plant-based firm Roots Catering is set to host a brunch pop-up in Aberdeen's Parx Cafe. 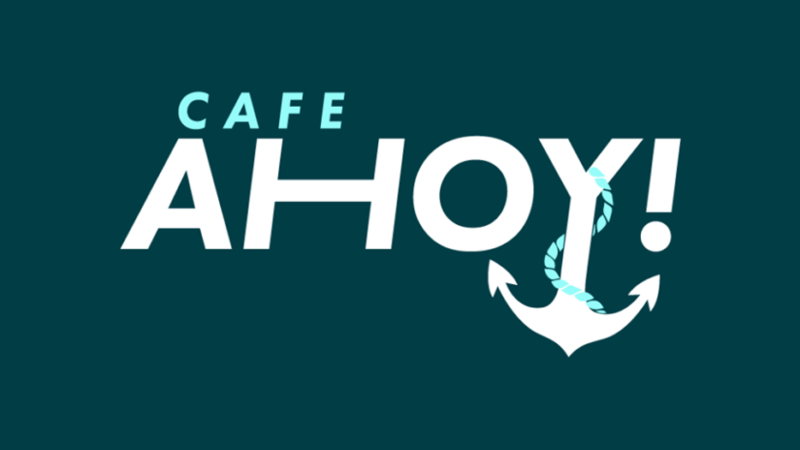 A north-east charity is set to host one of the region’s first charity brunch events later this month.